Customer Relationship Management is the spine of your business. Better you provide for your clientele, faster your business will grow. Any standard CRM software would mostly meet 80% of your business requirements only or sometimes even lesser. But, a ‘tailor Made CRM’ will meet 100% of it. Custom CRM Development gears you up to tackle the unique challenges of your business. We are a home to many expert CRM developers who have delivered hundreds of highly optimized custom delivered CRM application development projects resourcefully. Wondering, if your business needs a custom CRM development? A CRM is not just a ‘yet another software.’ It should reflect your business philosophy and strategy indeed. That is why we strongly recommend for custom CRM Software Development. Custom CRM Application Development will ensure that the software matches the exact needs of your business. That is why it continues to be light-weight; yet delivers a much higher value than any packaged CRM can ever do. Besides, deployment of heavy-weight ready-to-use software, loaded with un-necessary features is an expensive and complex affair. Custom CRM Development ensures that it matches your business needs precisely and that the custom CRM synchs well with the existing business environment. Most of the boxed software charge a license fee based on per user model instead of usage-based model. However, not every employee in the organization is going to use the CRM equally extensively. Besides, you end up paying for so many features that you do not even use in the first place. A custom CRM is a made to order software that has a huge scope of flexibility in it. One can launch numerous CRM - centric apps like department wise ticketing system, or else, a survey tool as and when you like. 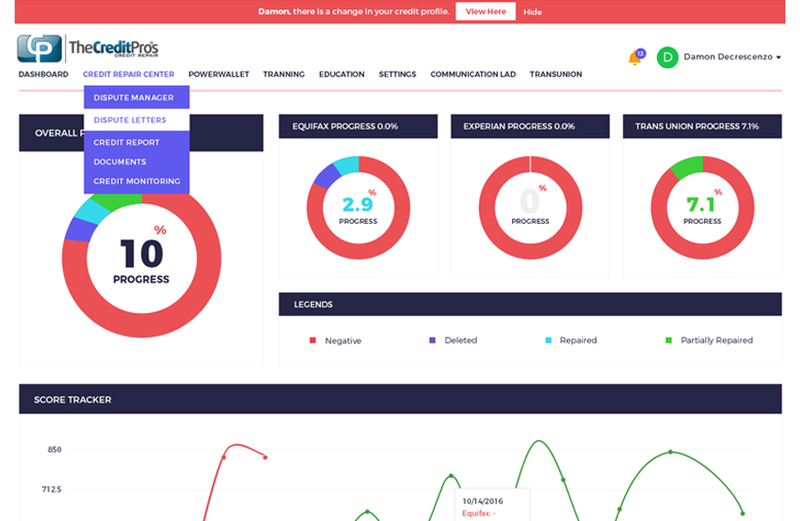 A proficient Custom CRM curated expressly for you that will adapt with the unique and regular challenges of your business readily and effectively. 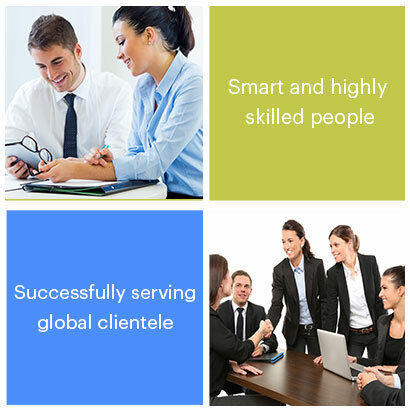 Providing you with a cost-effective solution is essential to us. We are committed to develop value-driven software that can display measurable benefits. An improved ROI for you means the ultimate success to us. We are a decade old CRM Development Company, and we know any software is justified only if it is enthusiastically accepted and used by the users with minimal training. We give special emphasis at creating a user-friendly interface containing an intelligent control-panel that leads to great user experience and improved performance. Our authority CRM Developers ensure that the whole deployment process remains hassle-free and seamless for you. In addition to that, we are ever-ready to help you even post deployment. Our CRM Developers will ensure that your software is 100% customized to fit well into your business and industry environment. Moreover, custom CRM development is carried out keeping in mind that the software is fully compatible with all the other business processes and workflows under operation in the organization. At DreamCyber Infoway we understand that your business has a distinct business model that follows a specific work methodology and no off-the-shelf software can do the needful. You need a made to order CRM Software Development that will take every aspect of your business under scanner and deliver to the optimum. Every business process has a unique requirement. We do detailed consultation with you on each variable of the organization; be it marketing, accounting, sales support, human resource or any other to understand the underlying business logic thoroughly. We aim to accomplish custom workflows that totally streamline each of your departments and have zero redundancies. We provide a consolidated storehouse for all the business data that works as a central repository for all the records concerning various measurable entities of the organization. Valuable business insights can be drawn using such a comprehensive database. 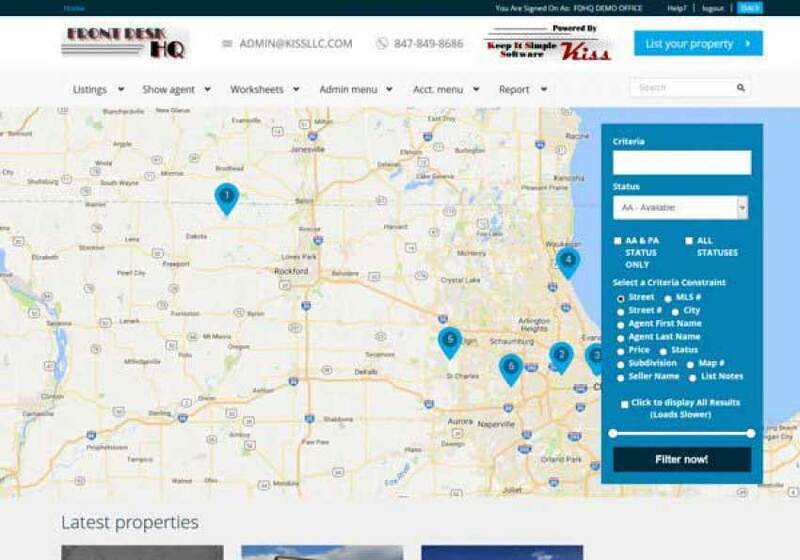 It helps you keep a track on all the key data like purchase orders, account payable/receivable, important due dates, marketing campaign details, contract details, etc. Moreover, the repository is integrated with Amazon S3 to ensure that all your data dwell in a very safe and secure environment. Your Custom CRM Software will be loaded with all the essential features required for an improved and highly capable business environment. That includes, but is not limited to Lead capture forms integration, Leads management workflow, calendar integration, shopping cart integration, SMS API integration, etc., followed with detailed report on each and every functional unit. In this cutting-edge fast-paced digitized business world 3rd party integration helps you achieve amplified KPIs. 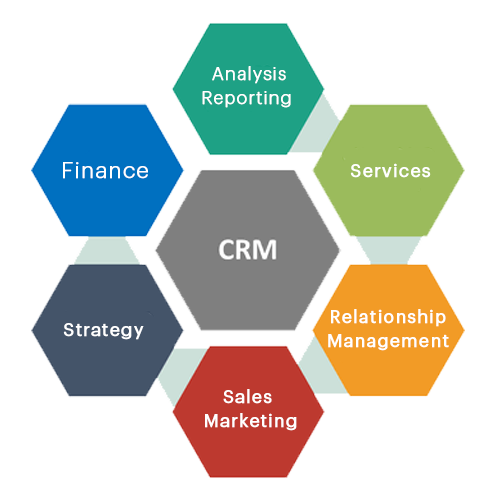 We can bring easy integration of your CRM software with various other 3rd party CRMs like Salesforce, infusionsoft, zoho, Vtiger, and sugar CRM, along with accounting softwares like Quickbook. We will also do payment & shipping API integration for processing orders, supplier’s info, analytics, or for that matter any other 3rd party APIs that your business requires.